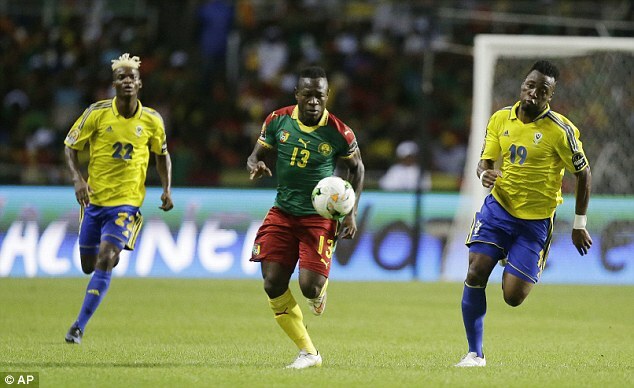 Gabon – Its been 35 years since Ghana last won the African Cup of Nations and they will be meeting another desperate side, La Republique Du Cameroun (LRC) whose own drought has lasted 15 years. The Black Stars will face the Central African country in the semi-finals of AFCON 2017 at the Stade de Franceville in Franceville on Febraury 2. LRC and Ghana are both four-time champions and you would say the presence of LRC here is a huge shock as they orchestrated highway robbery by sneaking past tournament favorites Senegal on penalties on the back of an inspired goalkeeper in Patrice India. 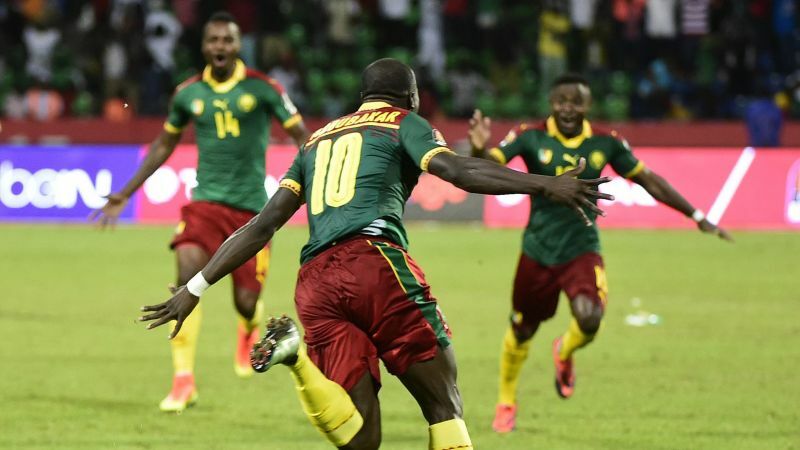 If they somehow get past Ghana, it will be their first AFCON final since 2008. Nine years ago, the Lions that has very much become domitable in the last few Nations Cups, were beaten by Egypt, who will face Burkina Faso in the other semi-finals. 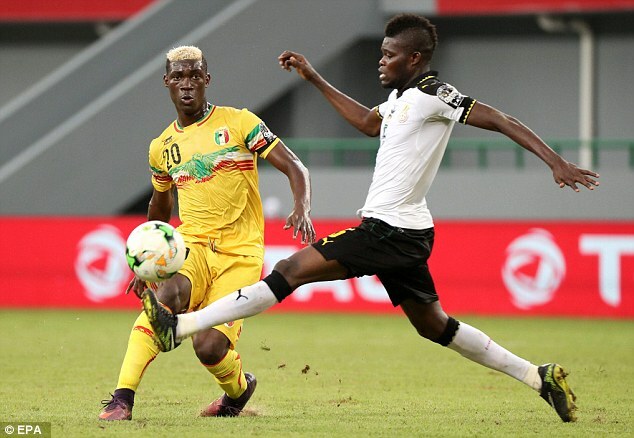 Egypt, the winningest side in the annals of this tournament with a record seven titles to its name will be hoping to get past the surprise package at this finals, Burkina Faso, sporting one of the darlings of the tournament, the irrepressible Aristide Bance. 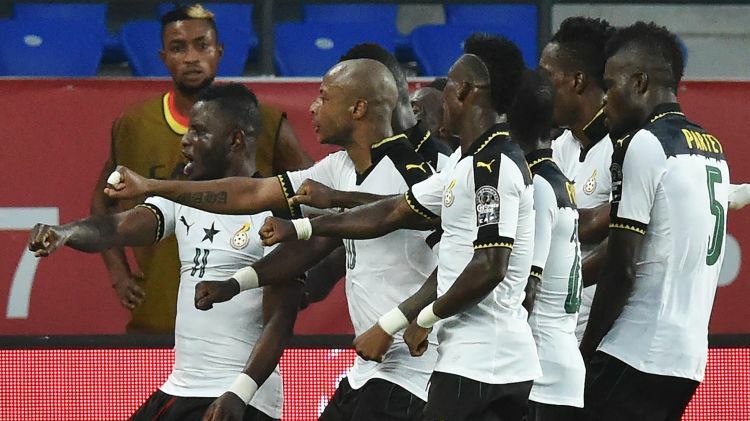 The Black Stars have been the perennial bridesmaid in the last few AFCONs, having made the last four in six straight tournaments and were beaten finalists two years ago. Ghana has lost in three finals and four semi-finals since 1982, including an agonising defeat in a penalty shootout to Ivory Coast in the deciding game at the last African Cup. The experience two years ago left Andre Ayew sobbing uncontrollably and inconsolable. The painful memories will likely keep Ghanaian feet on the ground this year, even after getting past Congo, a tricky adversary. With so many of the tournament favorites already out, Ghana must feel itself destined to break its 35 year old jinx. But with a scrappy LRC side who pulled off a houdinee act in getting past a far superior side in Senegal at the quarters, the Black Stars will need to be on high alert and bring to bear their entire arsenal if they hope to get past a very defensive Camerounian side whose purpose will be to disrupt any flow of the game. 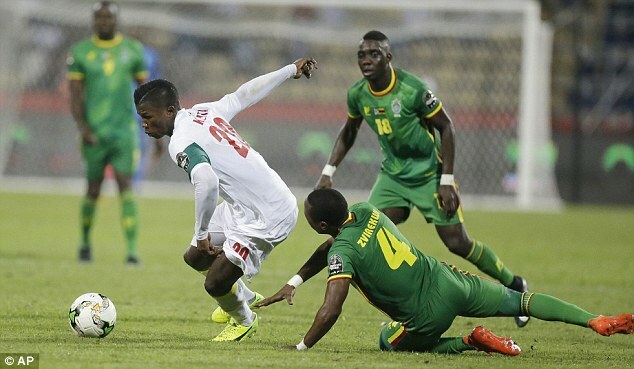 The Pharaohs of Egypt is pitted against the Stallions of Burkina Faso at the Stade d’Angondje in Angondjé on Feb. 1. 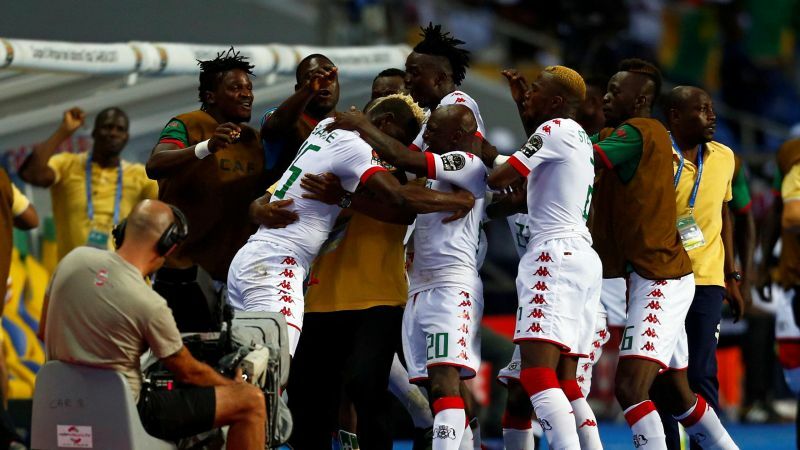 The seven-time champion, rocked by years of political upheaval, has returned to the semis for the first time since 2010 getting past a Moroccan team that had dominated the game with an 87th-minute winner in a shame of a pitch in Port-Gentil. 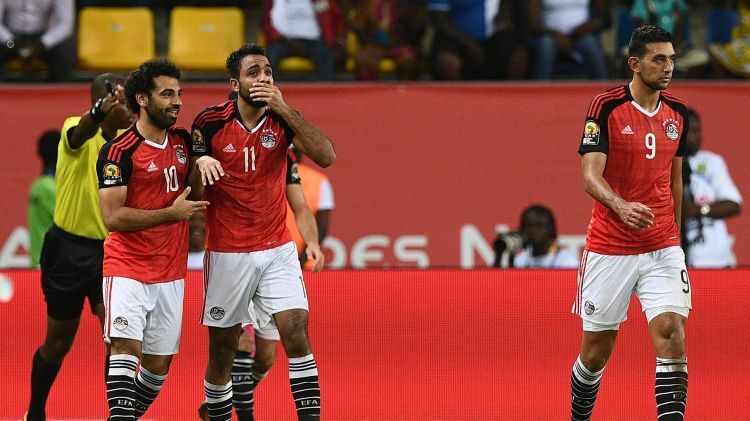 With a stout defense that has yet to concede a goal at this tournament, El-Hadary one of the oldest players at 44 years of age to ever suite up for this tournament and Egypt frustrated a Moroccan side that on the day you would have bet on to get through. 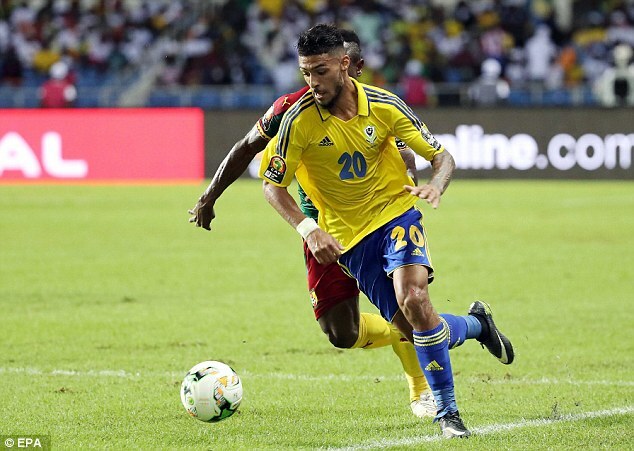 They will hope basically for much of the same as they face the Stallions, finalists in 2013 who have never won the African Cup of Nations but are now considered the dark horses of Gabon 2017. 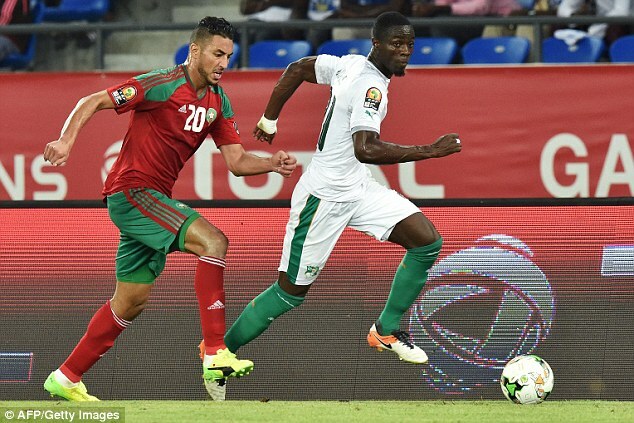 Burkina’s uphill task now would be to crack the solid shield that is the Egyptian defense that has yet to concede a goal in the tournament. Age 26, position forward, player of Mamelodi Sundowns in South Africa who he helped win the African Champions League season. He has pace, silky skills, and terrific footwork. 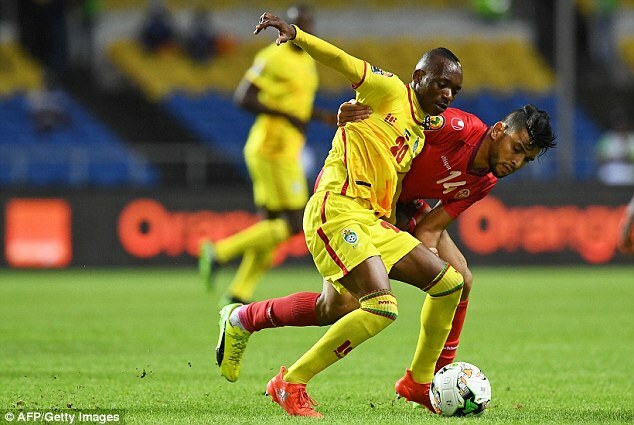 While Zimbabwe may have gone out in the group stage, Billiat was one of their stars of the tournament, particularly impressive against Algeria, where he proved himself against defenders used to playing at the top level in European football. Plays for Tours in France’s Ligue 2 side and has five goals from the wing for his club. 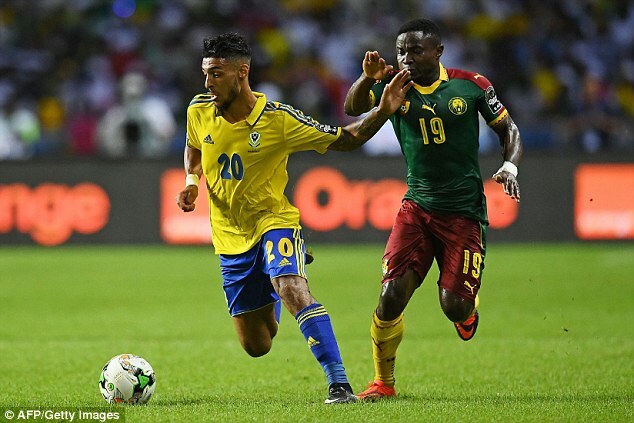 With the more illustrious captain Pierre-Emerick Aubameyang gone missing, he was the brightest light for Gabon at this tournament. His movement and passing is just brilliant and LRC will thank its lucky stars that Aubameyang had a dreadful day in their match with the gilt edge chances this kid, just 22 years of age, created that one of them would have sent the host to the quarter-finals. With the fact that this tournament was his first cap for his country, he certainly will be a star in future tournaments. He certainly showed enough to merit a team playing at a much higher level that France’s League 2. Plays for Danish top flight side AaB, he has been a surprise star for the starless Cameroun side. Named man of the match against Guinea-Bissau, he has shown so far that he is probably LRC’s best player. He might be one for a club looking for a bargain in a league a little bit more competitive than Denmarks. Kabananga left Belgium to Kazakh side Astana in 2015 and you would only say he has improved dramatically if his performance at this tournament is anything to go by. 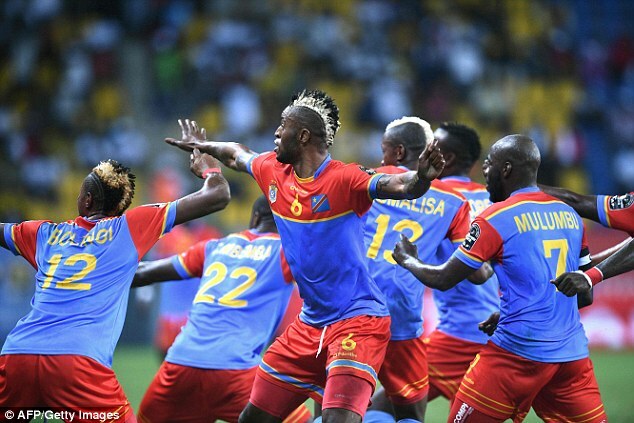 A willing runner, capable of cutting in from either wing, going down the outside, or playing down the middle, Kabananga has been the star quality in a DR Congo side missing Yannick Bolasie. Good in the air, and with a powerful physique, he is also a constant goal threat, leading the tournament’s scoring charts with three. He certainly can do a job for a better league than Kazakhstans. He is a star in the making at Lazio, and shows why he was at Barcelona’s famous La Masia academy. A superb dribbler, Balde is quick and dangerous on the wing. More of a provider than an out and out goalscorer, he can be relied upon for assists, and striking fear into the heart of a defence. He is still a rough diamond, but one that, with a little bit of polishing, could be genuinely world class. He’s already not far off that tag, and he’s only 21. He has already been linked with huge clubs. Manchester United, PSG and AC Milan is a decent list to be getting on with, though his style of play, and excellent understanding with Sadio Mane, might make Liverpool another reasonable option. A bit-part player at Atletico Madrid. He did get off the bench in the Champions League final, but game-time has been somewhat limited. A bit of everything the modern holding midfielder needs. 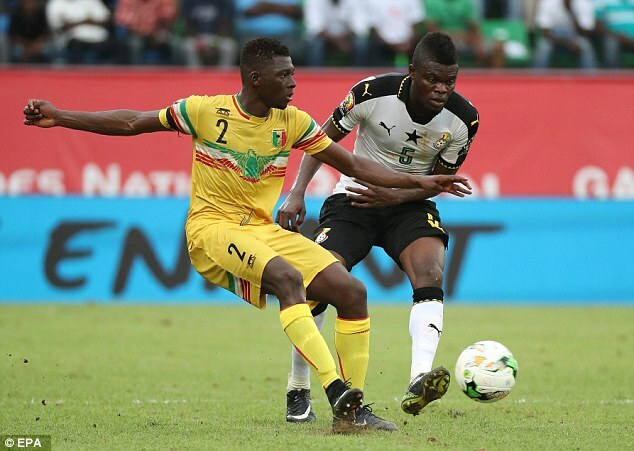 A willing runner, defensively sound and positionally astute, Partey has also demonstrated a decent range of passing despite playing on a dreadful surface in Port Gentil so far. He is still young, 23, but his progress has been stunted somewhat by a lack of game-time. There is little doubt that with regular football he could grow into a true giant. He is already experienced in the Champions League, and you wouldn’t think he’d want to take a step down from that, but for the right money he might suit an ambitious side looking to break into the elite. He would probably fit in well at Tottenham were they to be interested, or perhaps alongside Idrissa Gueye at Everton. One of six members of the Egyptian squad playing their club football for domestic powerhouse Al Ahly. However, he has already had a spell outside his home country at Serie A club Fiorentina. 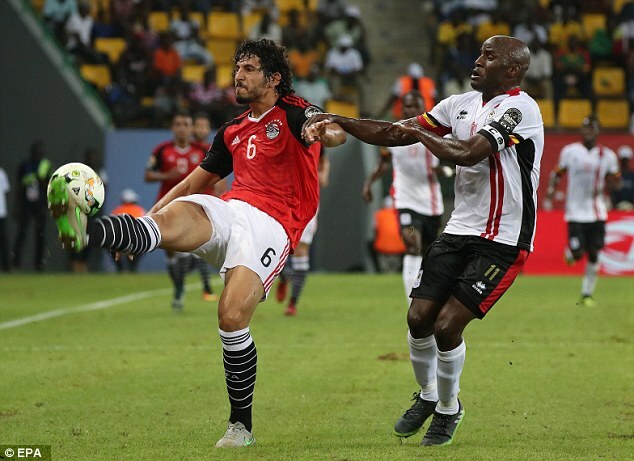 A calm central defender, good in the air and with excellent reading of the game, he is a stalwart in an Egyptian defence that has conceded only once in the tournament – and that despite being an injury doubt at the start after a long lay-off. He kept Ghana’s front line, including Asamoah Gyan and both Ayew brothers, very quiet, and has got better and better as the tournament has gone on. This entry was posted in Entertainment, Sports, Trending. Bookmark the permalink.